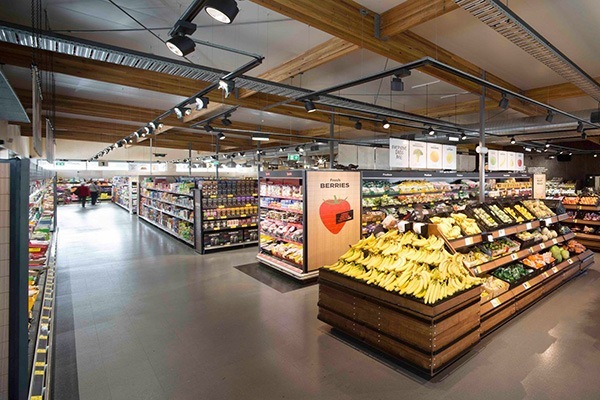 Founded in 1984 as a residential cabinet maker, KPI has developed into a premier provider of custom millwork and shelving solutions for the grocery and retail industries. 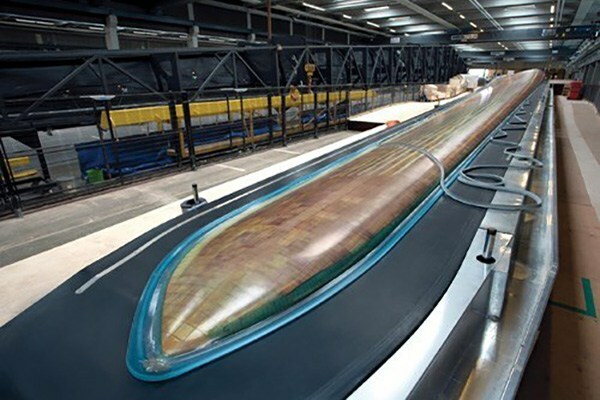 Adding composite fabrication capabilities in 2008, KPI Composites, a division of KPI designs and manufactures composite products for the alternative energy and marine industries. With the latest addition of custom metal fabrication in 2016, the company can also provide services for various industries through its KPI Metals division. 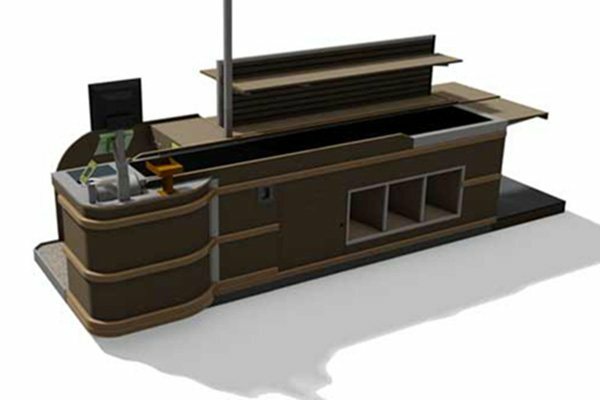 KPI is a full-service manufacturer of specialty cabinetry, store fixturing, and shelving for the grocery and retail industries as well as a premier supplier of composite components for the marine and alternative energy industries. 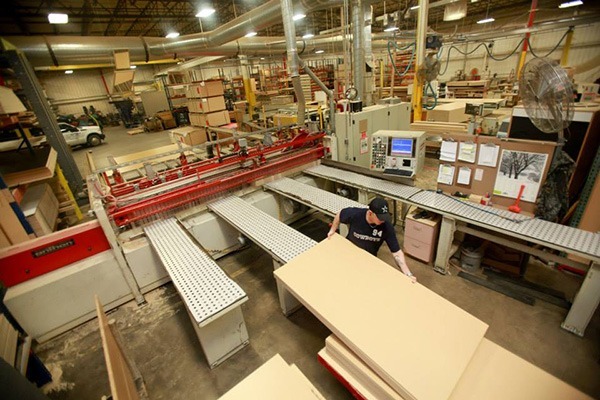 KPI also provides custom metal fabrication including laser welding, bending, shearing and forming. 1415 West Mt. Pleasant St.